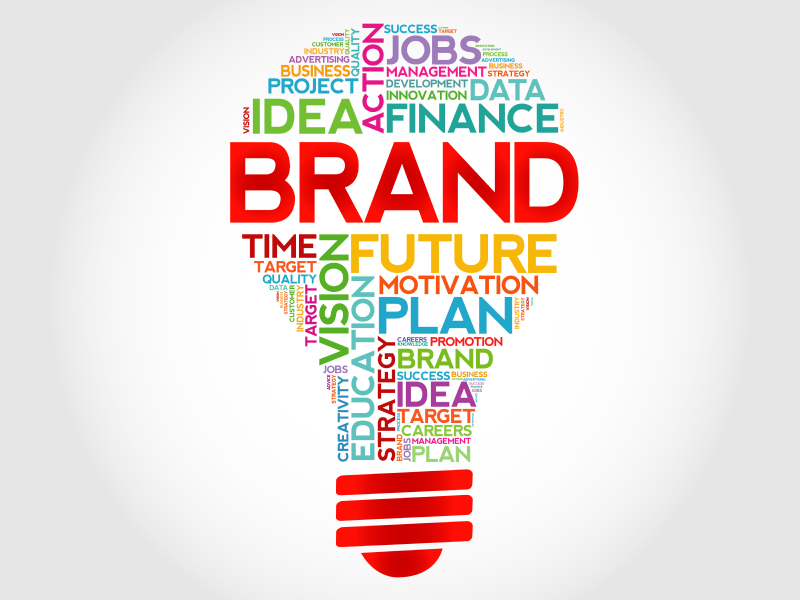 For any company that wants to keep growing, branding is essential. There are many ways to attract your ideal clients, and one of them is giving away free items. Let’s be honest: we all like getting things without having to pay for them, it just makes us happy. However, the days when companies gave away pads or pens – and even stress balls! – are long gone. This is because the first two have been overused as promotional items. Your clients are receiving so many of those already that they won’t probably bother with keeping more – and if they do, they would probably put them in the bottom of a drawer. However, we are here to tell you that flash drives can indeed be the best way to promote your company’s brand. Want to know their many advantages? Your clients will keep things that make their life easier – we all do, and it’s that simple, really. So forget about giving them that stress ball with your company’s logo and instead bring them a flash drive. In that way, they can use it to put their favourite music on their computers at the office to relax – but in their own way. Also, providing them with extra storage for their data is something that all of them – without exception – will find very useful. We live in an era in which almost everything – our photos, work documents, music, films and so on – is kept on electronic devices. Flash drives are always welcome because there is never enough extra storage space! If you just give away of your company business cards, you’re basically gambling. Some clients will keep them, others will throw them away. On the contrary, flash drives have one great advantage: you can print your company’s logo on one side and the contact details on the other. In this way, your clients will always remember you, so if they need the services you offer, you will probably be their first choice. Once again, this is a smart way of combining something that will benefit your clients (extra storage space) with something that will benefit your company (you get them to see your logo at all times). Want your clients to have a clear and positive idea of the services your company offers? 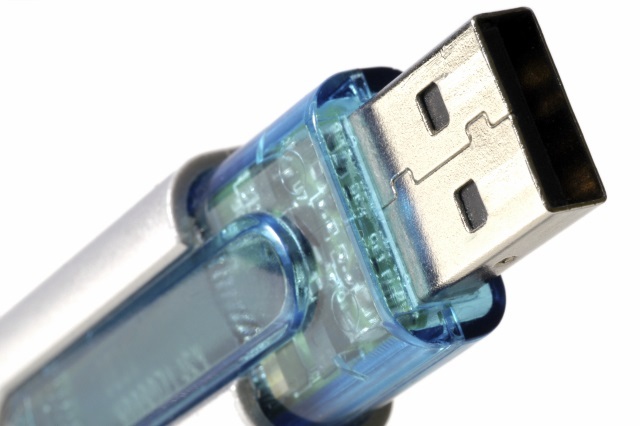 Then, give away your flash drives with information about your company already stored on them. You have many options here: you can save a presentation, a short video… if your company does some sort of software, you can add a trial version, so your clients get a taste of what you do. Options are limitless! Remember, though, that if you want your clients to hold on your flash drive you shouldn’t really go for the cheapest option (128 MB) as this doesn’t allow you to keep much data, so your clients will forget about it or – even worse – throw it away. The ideal capacity – that assures an everyday use – is between 4GB and 16GB. Here at VDC Group, we can provide you with flash drives that work great as a promotional tool, and we can even give them a special, tailored shape so your clients truly remember your company. Contact our friendly team today and we’ll be delighted to help your business grow!